Under the stewardship of non-profit conservation organisation the Caleo Foundation, Sanbona Wildlife Reserve is a pioneer of conservation, reserve development and eco-tourism. 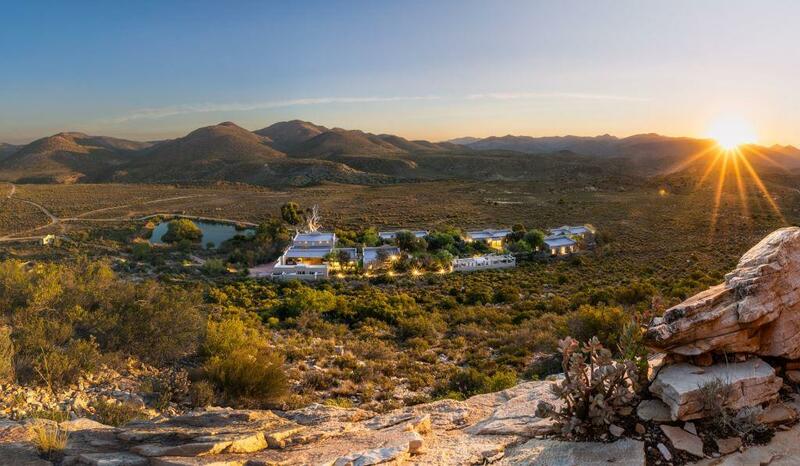 Recognised as one of South Africa’s largest privately-owned reserves, Sanbona stretches across 58 000 hectares of the wide open plains of the Klein Karoo and is known as the Western-Cape’s premier wildlife destination. It is situated close to Montagu, a three-hour scenic drive from Cape Town along Route 62, and offers an authentic safari experience in a malaria-free area. Sanbona is a sanctuary for indigenous flora and fauna, including the Big 5, but it is the vastness of the landscape and the alluring isolation amid the raw beauty and boundless plains which sets it apart. Sanbona offers guests a choice of four different lodges and camps: Dwyka Tented Lodge; Tilney Manor; Gondwana Family Lodge with its Kids on Safari programme; as well as the seasonally operated Explorer Camp. 2 x game drives per day, guided wilderness walks, all meals, non-alcoholic beverages, vat and tourism levy. Ablutions: 2 x Outside showers shared by all guests (water is heated via the sun or on cold days via a fire for extra warmth). Each tent has an en-suite bio box toilet (portable) with canvas for privacy. Meal times vary- dependant on the seasonal safari schedule. Warm jacket as the evenings and early morning can get cold, additional gloves, scarves and beanies should be brought along in winter. The reserve is an immense 58,000ha in size. Guests must be aware of the travelling time within the reserve. It is a 1 hour drive from the Main Gate to the first lodge within the reserve, this travel time must be factored in when planning an itinerary. We do offer a complimentary shuttle from our Welcome Lounge which is located 15kms (20 mins) into the Reserve to the various lodges. There are two set departure times: 12h30 and 16h00. 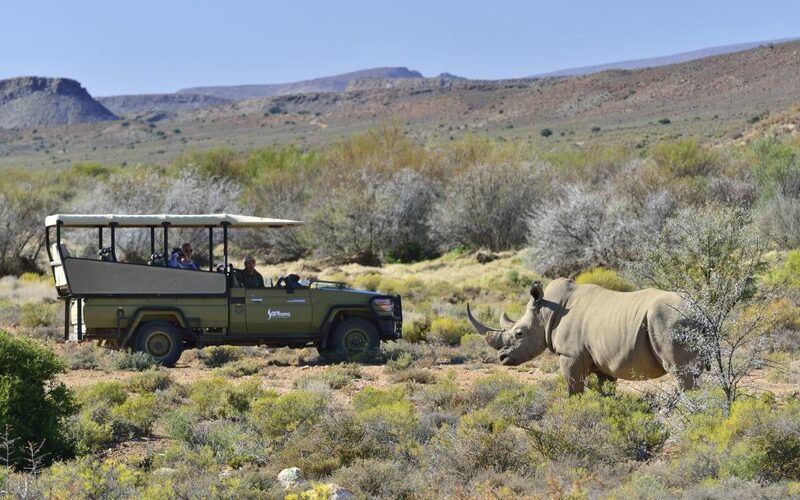 Please note that guests opting for the 4pm shuttle will not be able to participate in the afternoon game drives.